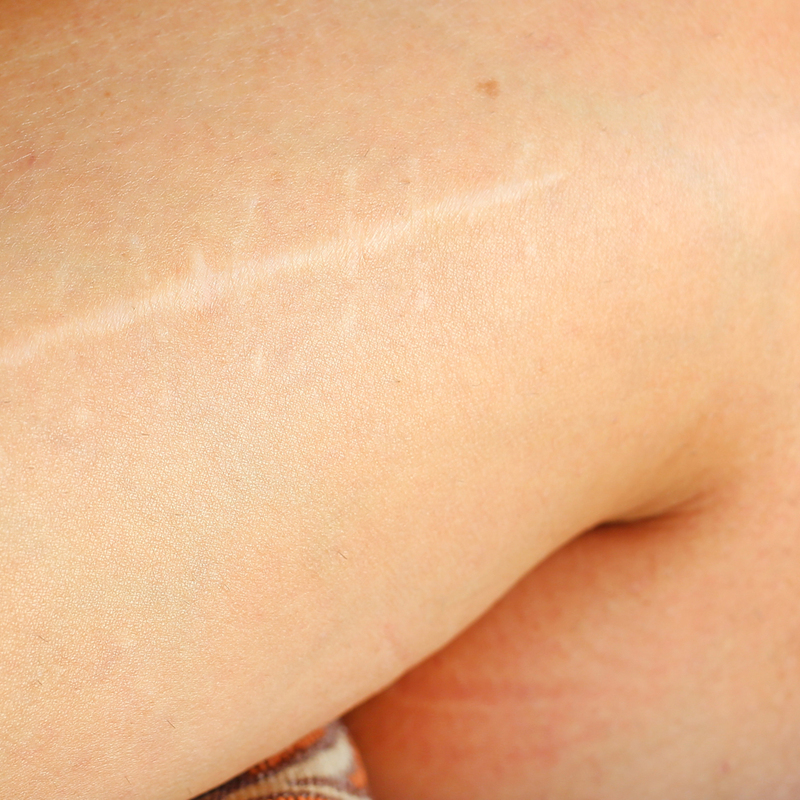 Whether you need surgery for a complex condition or to improve your appearance, our experience and expertise will help you achieve the results you seek. 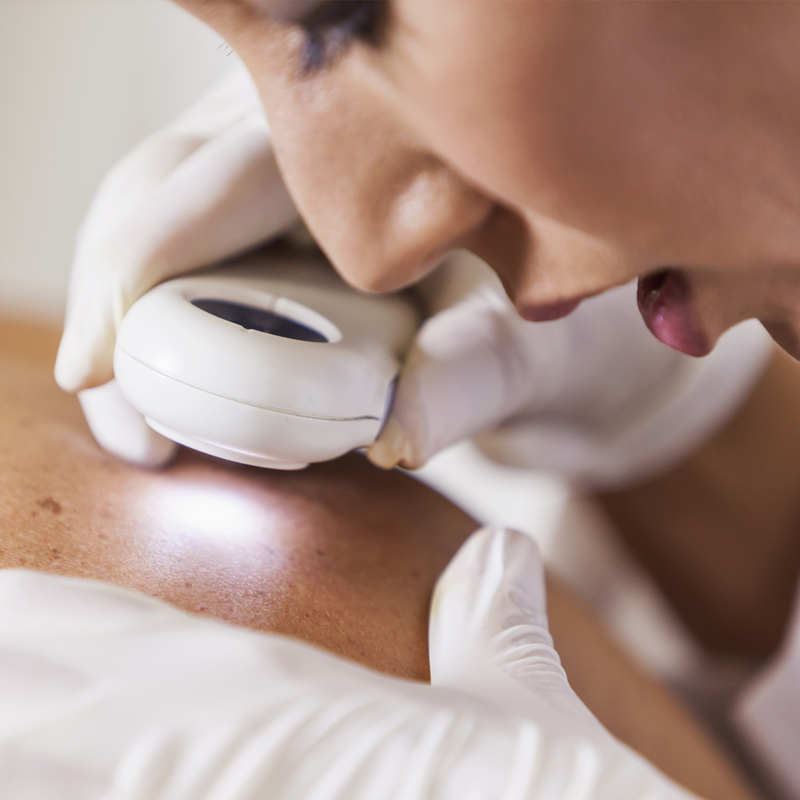 If you want to remedy changes in your appearance caused from weight gain or weight loss, ageing or childbirth we can help. Our expert team provides the latest treatment modalities to help you prevent early ageing effects or to roll back the years. 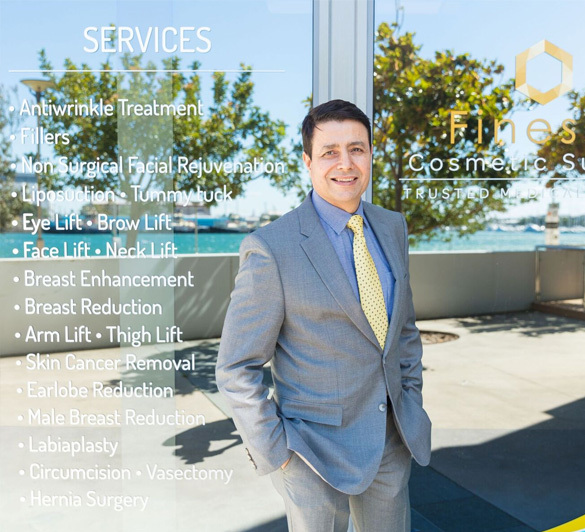 The Finesse Cosmetic Surgery team, working with Dr Sanjay Verma who has over 25 years of surgical experience, are proud to offer their expert services to the Newcastle region. 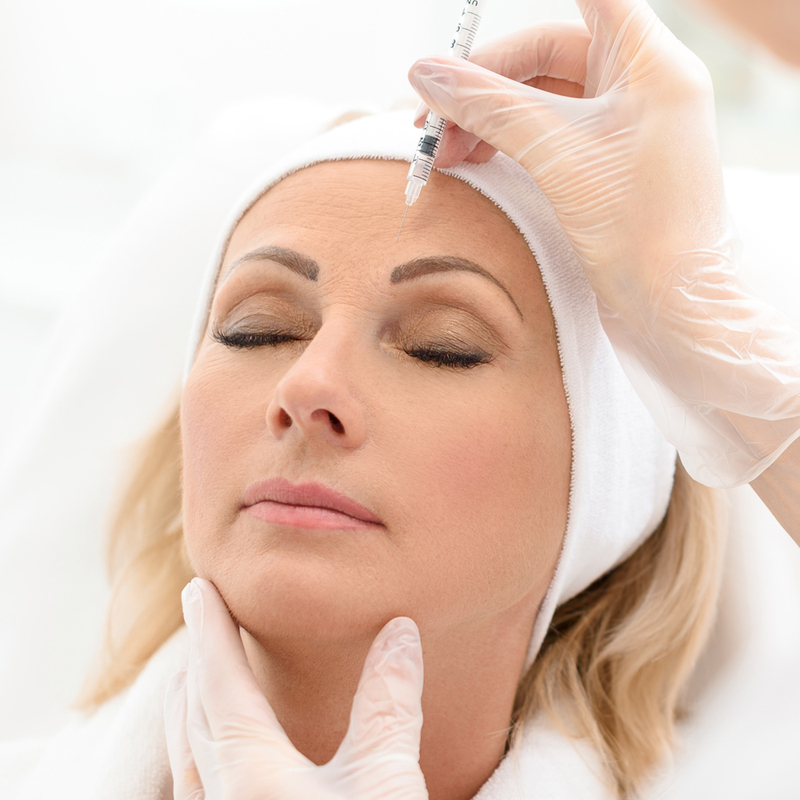 Our focus is to deliver a world class surgical and cosmetic service to Newcastle. 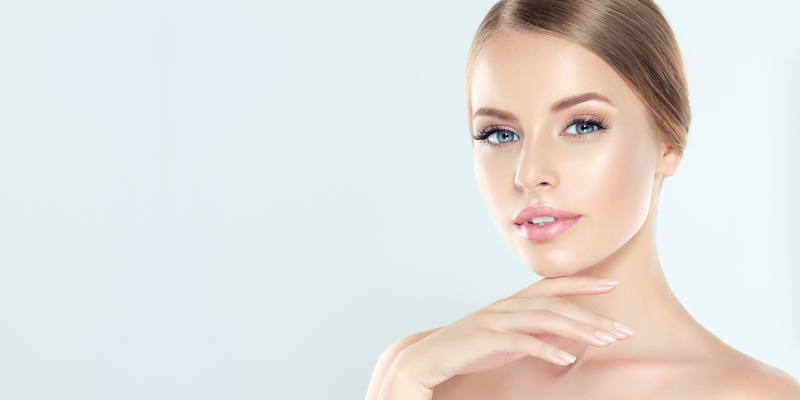 Whether you require general surgery for a health condition, or wish to improve your appearance through cosmetic surgery or non-surgical cosmetic options, we can help with solutions that concentrate on your individual needs. 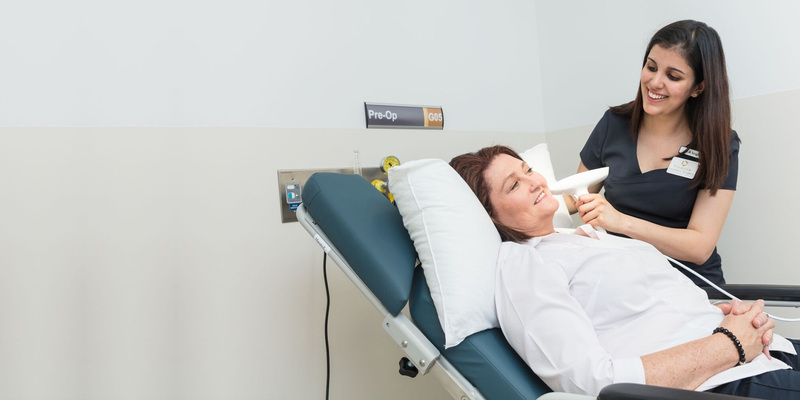 Non surgical interventions including anti-ageing treatments, fillers, preventative treatments and a wide range of other services using the Venus Versa. Dr Sanjay Verma is an experienced cosmetic surgeon who is passionate about helping his patients achieve the best outcomes possible. 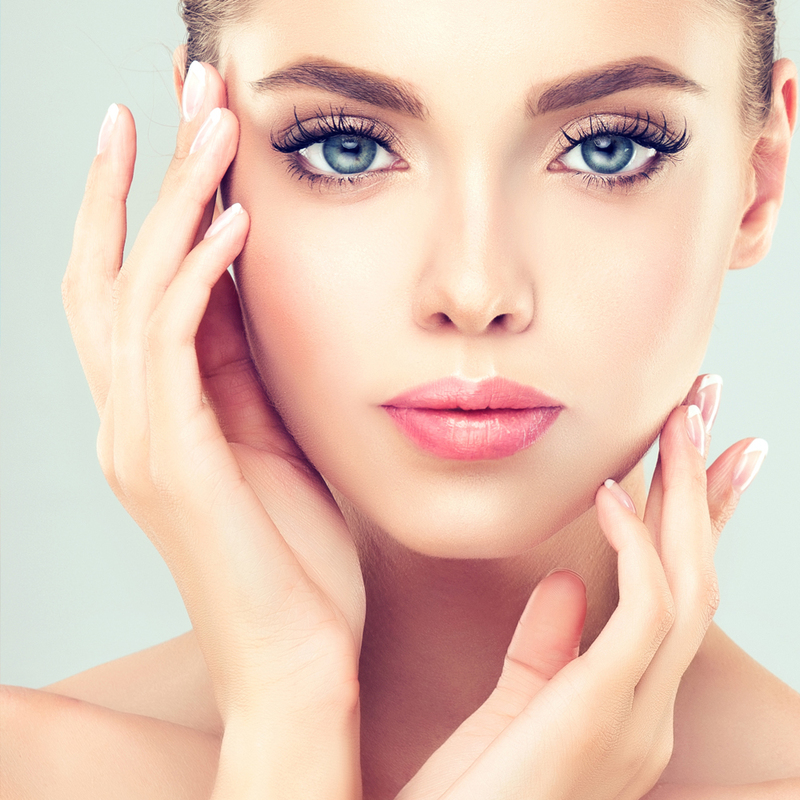 With over 25 years of experience he has performed countless surgical procedures and holds a surgical fellowship with the Australasian College of Cosmetic Surgeons (ACCS), the only cosmetic surgery training program in Australia which is recognized and endorsed by the prestigious American Board of Cosmetic Surgery. He received his basic training in surgery through a tripartite committee of the Royal Australian College of General Practitioners, Royal Australian College of Surgeons, and the Royal Australian College of Rural and Remote Medicine, to fulfill the surgical needs of the rural Australian community. Dr. Verma is passionate about teaching and has been a mentor for the Royal Australian College of General Practitioners. He has also instructed in the Royal Australian College of Surgeons’ trauma and critical care surgical courses, and in the past, was also a member of the College’s Academy of Surgical Educators, helping to guide the next generation of surgeons. During his extensive career, he has trained with Australia’s leading general and aesthetic surgeons and has acquired techniques to ensure that, when he operates, the surgery focuses on minimising damage to the body and optimal healing, as well as delivering a natural looking aesthetic result. 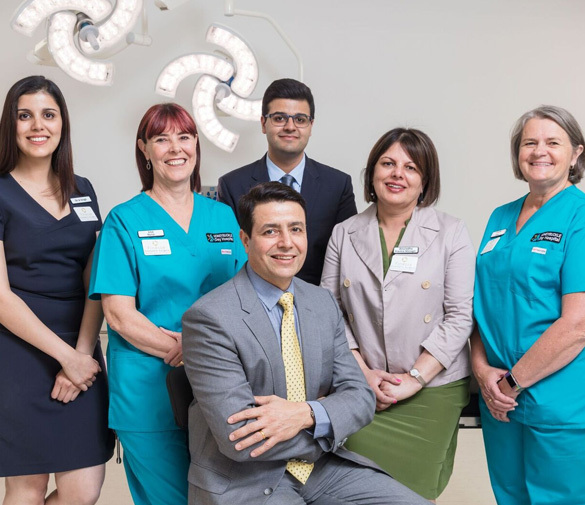 Dr Verma’s passion for individualised treatment and best outcomes has led him to create Finesse Cosmetic Surgery with the goal of providing Newcastle with a world class surgical and non-surgical cosmetic centre. Level 2, 21 Spring St. Call us today to arrange for a consultation.